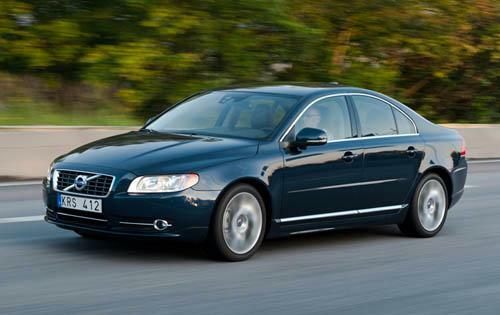 The 2012 Volvo S80 is a sensible alternative to flashier luxury sedans, but its anonymous looks and largely forgettable driving experience might dull the car's appeal for some. 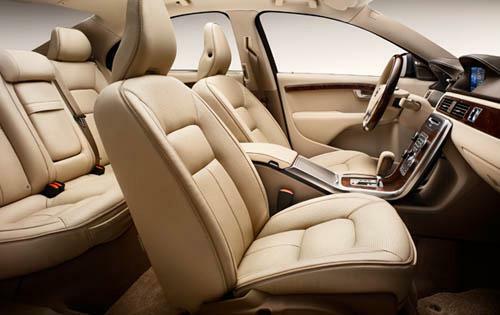 If a sensible person were going to design a luxury car, we suspect it might end up looking a lot like the 2012 Volvo S80. This full-size four-door sedan has many of the qualities you'd expect in a luxury car, including a comfortable cabin done up in quality materials and an abundance of cutting-edge technology. What separates Volvo's flagship from the luxury-sedan pack, however, is its understated presence, which makes it ideal for those who aren't looking to draw attention. Like every Volvo, the S80's real strength is the extra peace of mind that comes with knowing that you and your passengers are protected by the most advanced safety features on the road. These include the now-standard City Safety system that can detect impending collisions and then apply the brakes to minimize the severity of the impact or hopefully avoid them entirely via sensors that can detect and warn of driver fatigue. Even with all this going for it, the S80 still has a couple of weaknesses. For starters, it just plain lacks the cachet of some of its competitors, so it's not the car to buy if you're out to impress people. The base model's 3.2-liter engine also seems a little underwhelming in a car this size, and the comfort-oriented suspension makes for humdrum handling. With all this in mind, buyers might want to check out a few comparably priced luxury sedans, including the Acura TL, Cadillac CTS and Hyundai Genesis. The Audi A6, BMW 5 Series, Infiniti M and Mercedes-Benz E-Class all offer more power, better handling, greater prestige or some combination thereof, albeit with considerably higher price tags. So ultimately the decision comes down to what you're really looking for in a luxury sedan. If it's comfort, safety and advanced technology in a more understated wrapper, we think you'll find the 2012 Volvo S80 a perfectly sensible choice. anyone ever rebulit an S80?